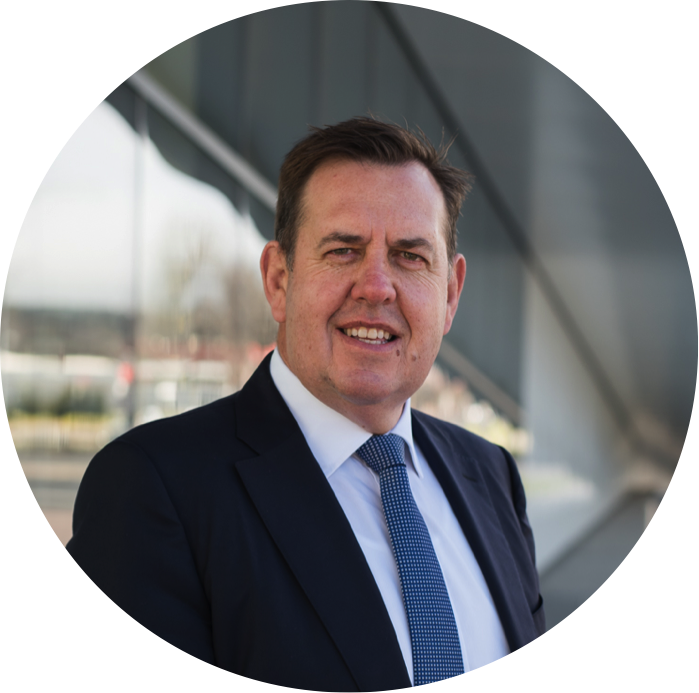 Over the years we have seen the best and worst of how people go about buying and selling businesses. 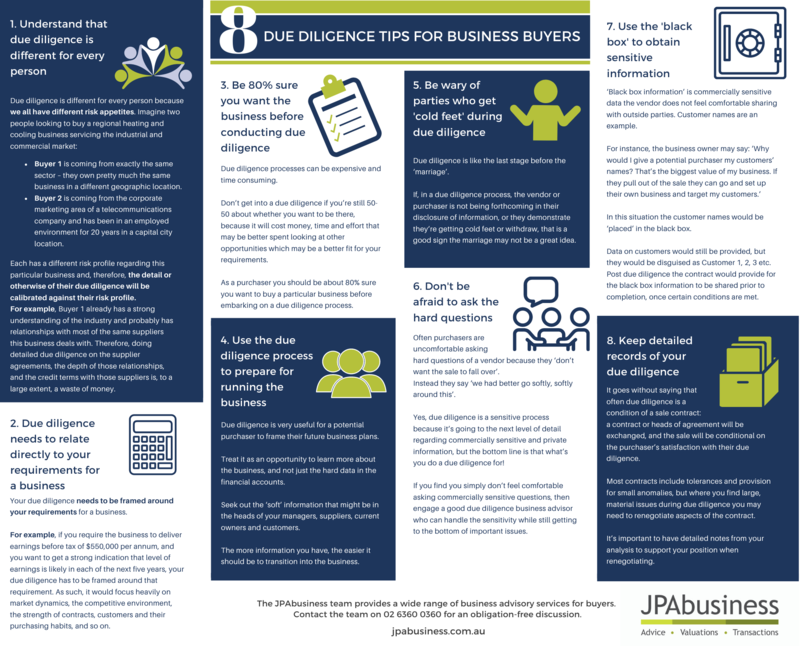 The cheat sheet below sums up some of our top tips for conducting due diligence. Click on the image to open the easy-to-read pdf version. 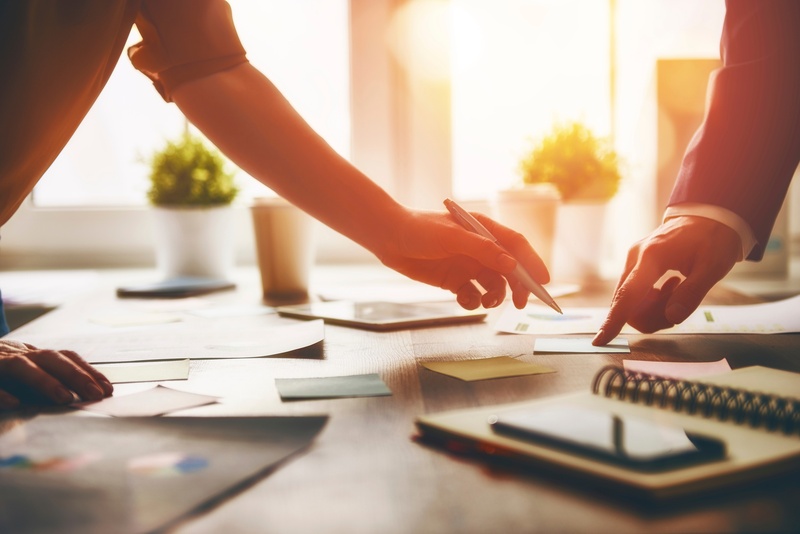 The JPAbusiness team regularly prepares custom Due Diligence Checklists for business purchase clients, tailoring these documents to ensure robust information collection for each potential business purchase. We have also created a free Due Diligence Checklist for our readers. If you would like advice about conducting due diligence on a business purchase opportunity, contact the team on 02 6360 0360 for a confidential, obligation-free discussion.